If you have suffered an injury as a result of a pedestrian accident, you may be eligible to receive financial compensation for your injuries. Our personal injury lawyers may be able to help you with your case. Call today for help. Injuries suffered in pedestrian accidents can be quite severe, even when the driver of the motor vehicle is not going at a very high speed. A pedestrian is completely unprotected from the force of the collision, even less so than motorcycle riders where a helmet and protective clothing is usually worn. As a result, pedestrian accidents often result in critical or even fatal injuries. If you or a loved one were injured in a pedestrian accident, it is imperative that you reach out for legal help as soon as you are able. 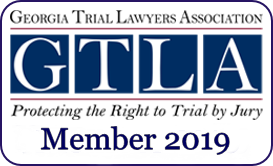 Pedestrian accidents are common on Georgia roadways, and there are many factors that can come into play that cause a vehicle to collide with someone walking on a road or in a parking lot. 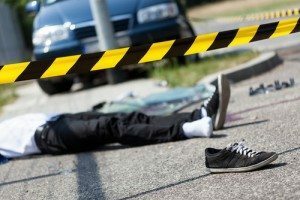 Any time a pedestrian accident was contributed to or caused by the negligence or carelessness of the vehicle driver, the victim of the accident and his or her family may be eligible to receive financial restitution for the damages. 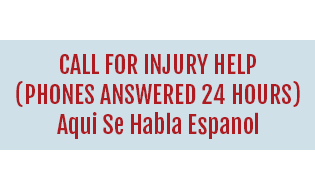 More often than not, injuries that occur in pedestrian accidents are severe and require extensive medical treatment and, in some cases, even surgery and long-term physical therapy. 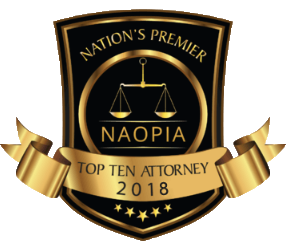 Individuals who experience these types of critical injuries are not only dealing with the physical and financial aspects of being injured, they are also dealing with an emotional upheaval that can be very difficult to move on from. Obtaining full and fair compensation after a pedestrian accident can help to ease the burden of these challenges and can help make beginning a new chapter of your life easier. At Chalker Injury Law, our compassionate pedestrian accident lawyers are ready to go the extra mile to see to it that you obtain the financial restitution that is due to you after a devastating and life changing accident. 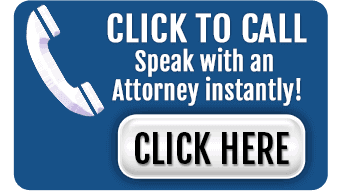 Call us today for a free consultation to discuss your case at (678) 319-9991.